Roadrage ganz übel. Da drehen ALLE durch. abgedrängt, Crash, Haue, Fahrerflucht - alles dabei! Straßenkrieg Motorradfahrer vs. Autofahrer - Crash, Prügel alles dabei Unglaublich! 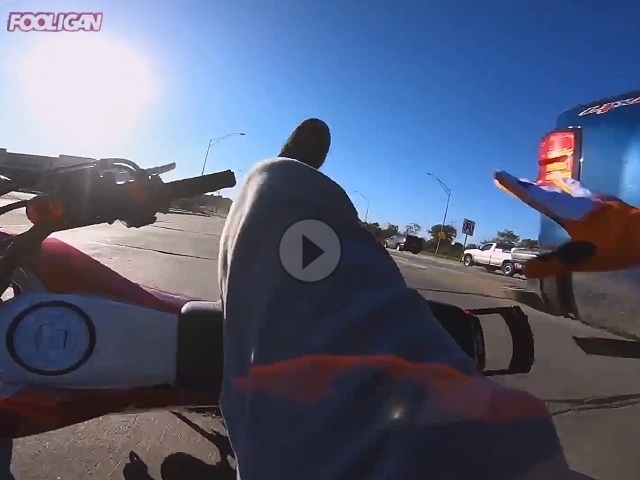 After 4 months, here's the footage of the road rage incident in Omaha. We explain everything, so please watch before commenting your questions. If you have any other suggestions or concerns, please comment below. Thanks!